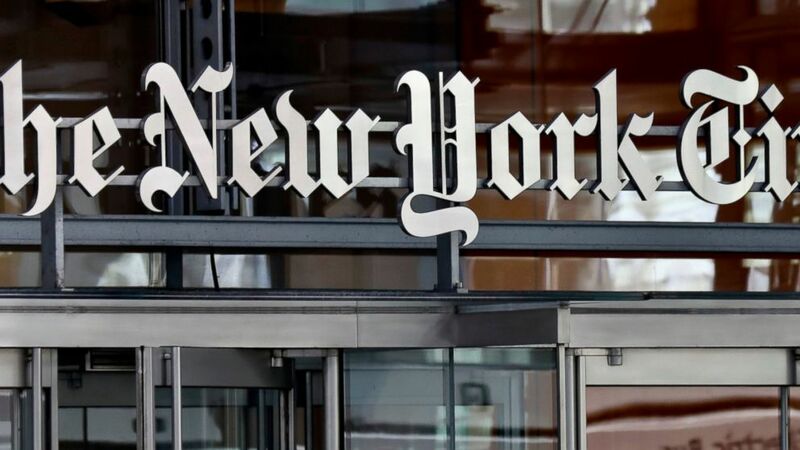 The New York Times Co. is adding large numbers of digital subscribers and growing its digital revenue. Digital ad revenue rose 23 percent, to $103.4 million, while print ad revenue fell 10 percent, to $88.3 million. It expects digital ad revenue to rise in the first quarter too, but not as much — by a “mid-teens” percentage — while print ad revenue falls again.